The Natural History Museum (Naturhistorisches Museum) in Vienna is one of the most important museums of world, housing over 20 million artefacts, some of which have been housed in this location for over 250 years. The building itself opened in 1889, and faces the Museum of Fine Arts. Both these museums are created identically in the neo-Renaissance style, and originally designed to house the extensive collections of the Habsburgs. 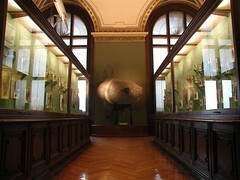 The upper floors of the museum house large dinosaur displays and rare fossils, including ancient stone age artefacts such as the "Venus from Willdendorf" and a giant topaz weighing over 100kg. 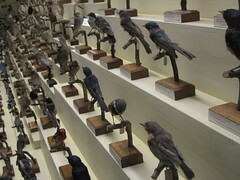 The ground floor houses a collection of creatures from the animal world. 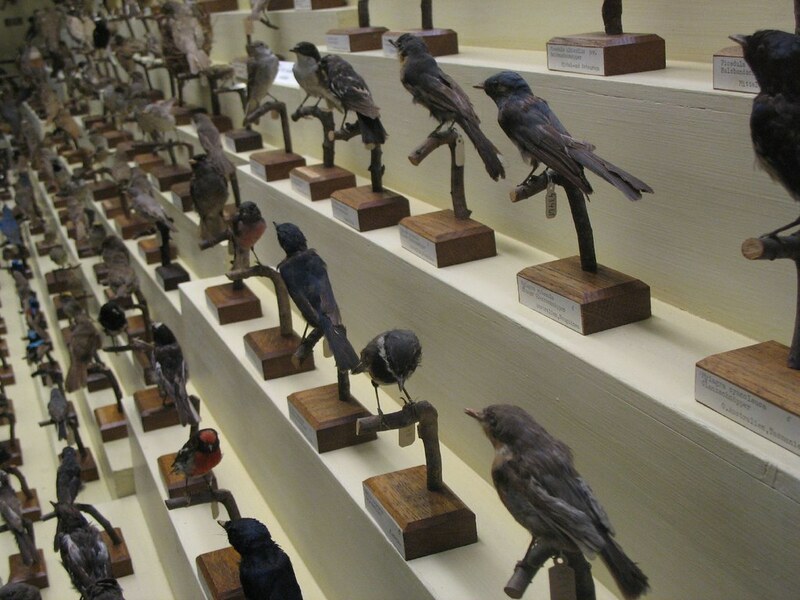 This collection is particularly noteworthy as it houses a number of stuffed animals belonging to species that are now extinct. In addition, there is a library that houses over 200,000 different titles from the 18th century onwards. The museum is located on the south side of the Ringstrasse, near other attractions like the Hofburg Palace and its sister museum - the Museum of Fine Arts. The Natural History Museum is one of the oldest museums in the world.They have exhibits for animals, fossils, the Ice Age, rocks, jewels, and more!They even have an exhibit for the earth in space! 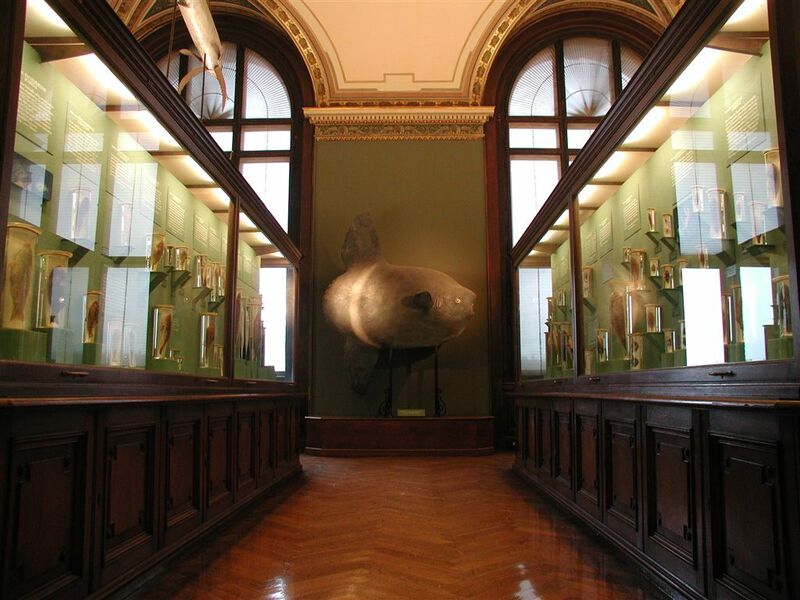 Have you already visited the Natural History Museum (Naturhistorisches Museum)? If so, let everyone know what you thought about it by writing a review! No registration necessary. Just click here to start writing! View all Natural History Museum (Naturhistorisches Museum) Pictures.